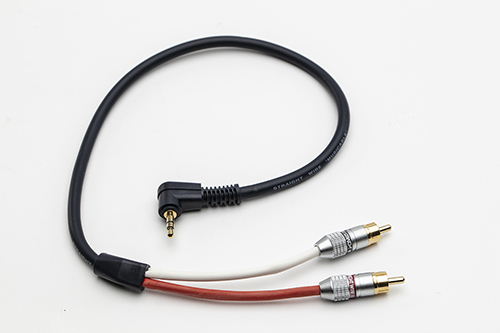 This format is commonly applicable for portable devices to deliver high quality analog signals into AV receiver based systems, docking stations and components accepting RCA stereo inputs.. This format is commonly applicable for portable devices to deliver high quality analog signals into various components accepting Mini 1/8" stereo inputs. 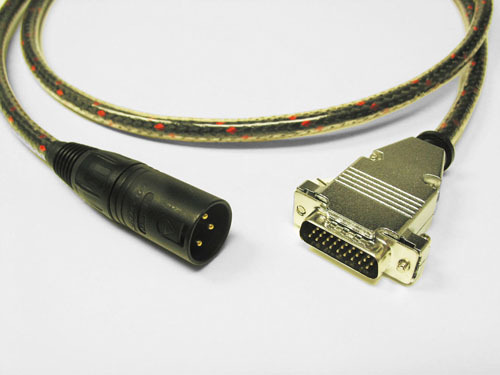 Available with choice of straight and right angle connectors. 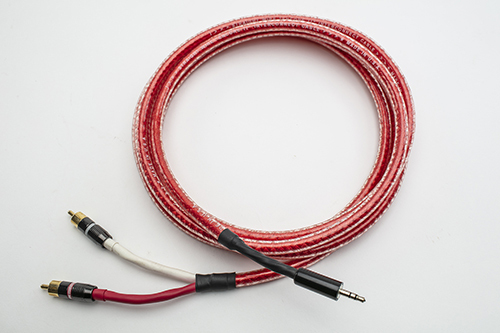 All suggested Straight Wire cables are special Star Quad designs with OFC conductors, upgrade insulations and dual shielding to yield better performance. 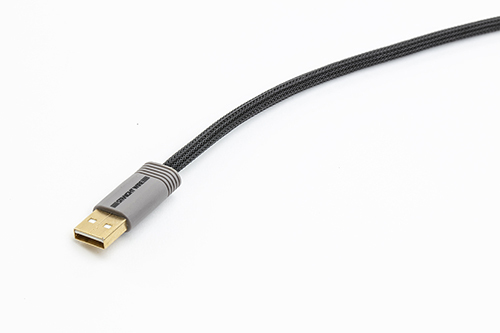 The HD 26 connection is widely accepted as the connection of choice for premium audio cards and various computer based components. 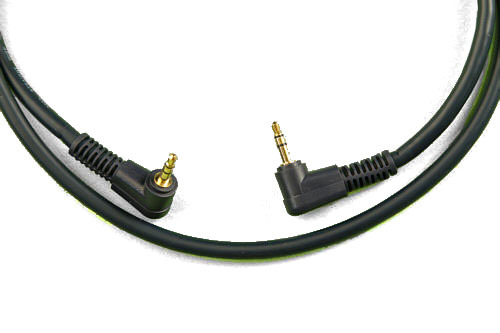 Most commonly utilized in the format shown HD26 to XLR Male for reference level D to A units and other high level components. Please contact us for cable choices (BIN and BMG) as well as termination options tailored to your specific requirements. The USB 2.0 digital interface has emerged as one of the most widely used connections for computer hard drive based music files going into D to A units, Integrated Amps and many other high quality audio components. The Straight Wire USB offers a unique combination of Compressed Conductor Technology (CCT) with a Silver Plated Data path to deliver unrivaled transmission accuracy . The power path is lower resistance than required by the standard.